Coill Dubh is a brand new development of family homes designed and built to the highest standards of construction and energy efficiency by Bovale Developments. 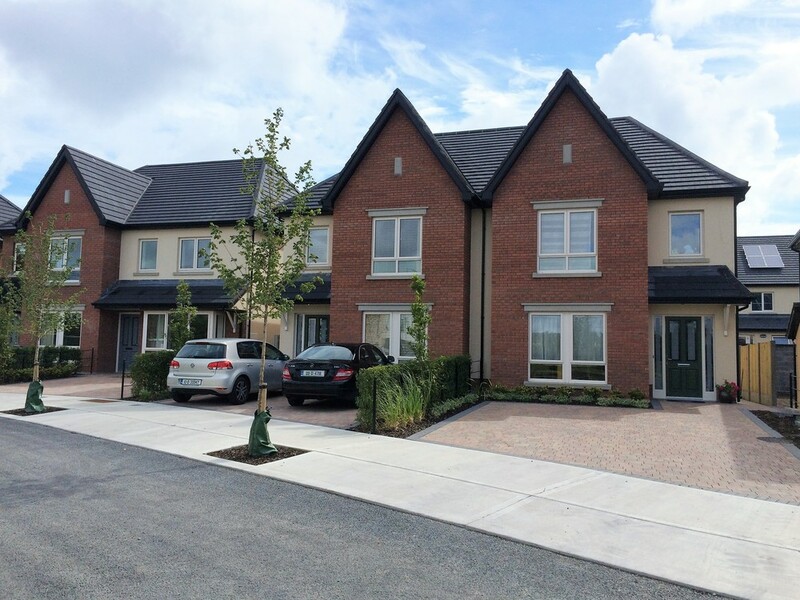 Liffey Developments are acting as a site development and ground works contractor on this residential development. Works include construction of internal access roads, all drainage, services, ground works and all associated hard and soft landscaping.